Is a new kitchen on your to-do list this year? If so, you’re probably asking yourself many questions. What appliances and features do you need to cook the way you want? What finishes will give your kitchen the appearance and feel you are seeking? What sort of design will allow you to move freely between … Continue reading "Remodeling? 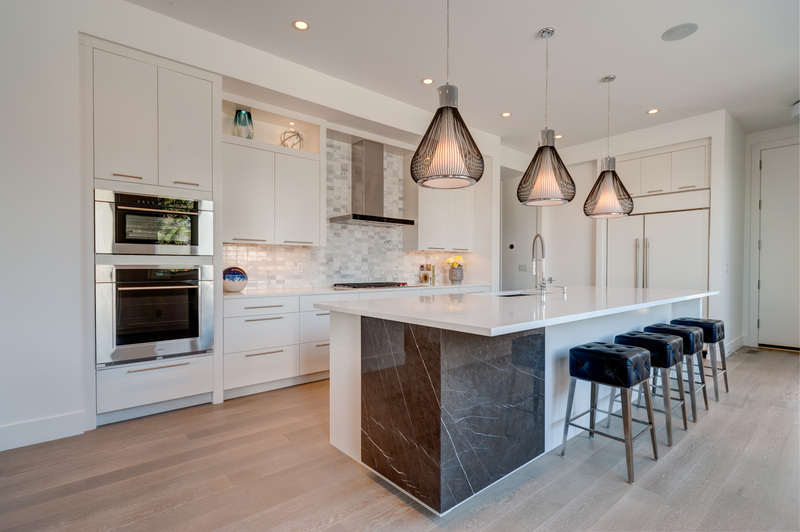 These 7 design trends are heating up kitchens"
Weather experts are suggesting that much of the U.S. could see higher-than-average temperatures this summer. It’s easy to forget what a heat wave feels like until it happens. However, you’re already behind the cooling curve if you wait until temperatures approach triple digits to shop for an air conditioner. Plan now, before portable and room … Continue reading "You’re getting warmer: How to choose the right air conditioner"
Holiday shopping. Visiting relatives. Social events. The end-of-year work rush. With everything else going on during the weeks-long holiday sprint, you don’t need to add “return a gift” to your to-do list. While most customers find what they’re looking for, returns are an inevitable part of holiday shopping. When they happen, there’s usually a reason. 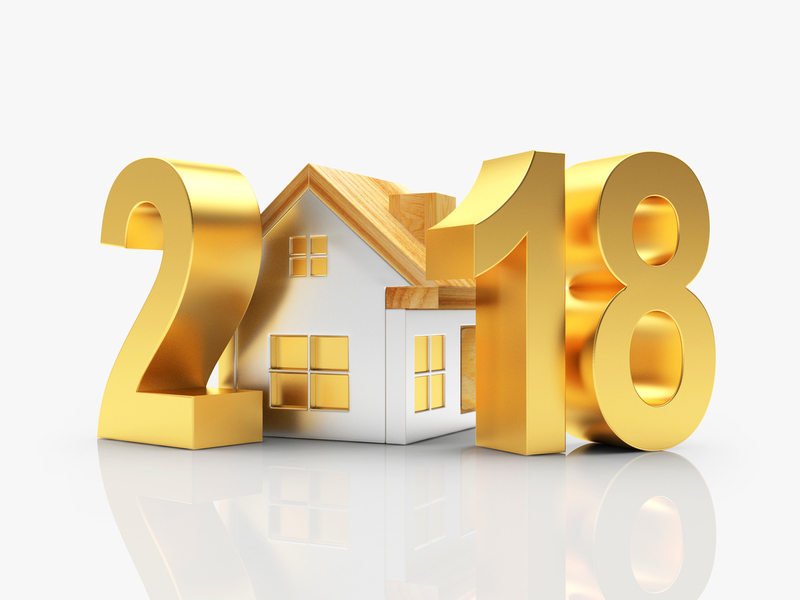 … Continue reading "How to avoid appliance returns this holiday season"
There’s no shortage of home appliance reviews or of people looking to share their opinion. A simple Google search for a product you’re thinking of buying, whether it’s a washing machine, vacuum or mixer, will likely produce more reviews than you can wrap your head around. Maybe some are positive, some not so much. So … Continue reading "Overwhelmed by appliance reviews? Here’s how to get what you need"